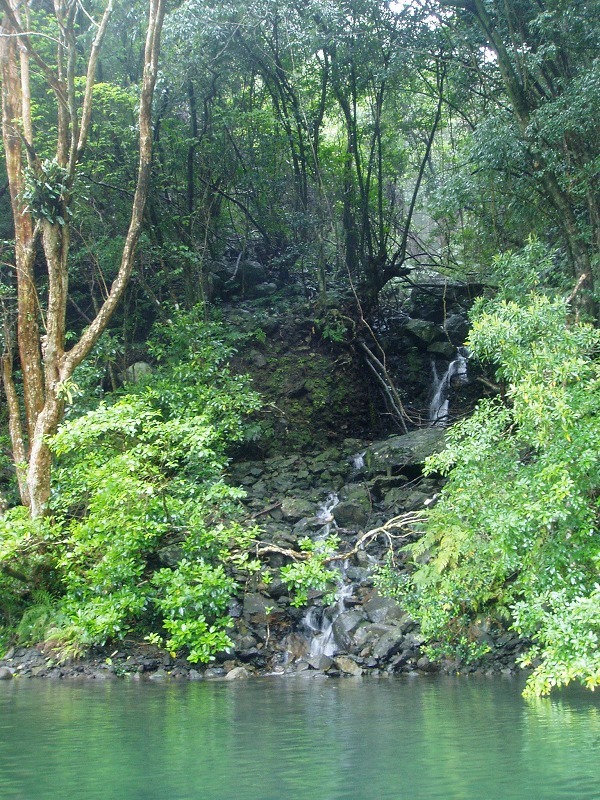 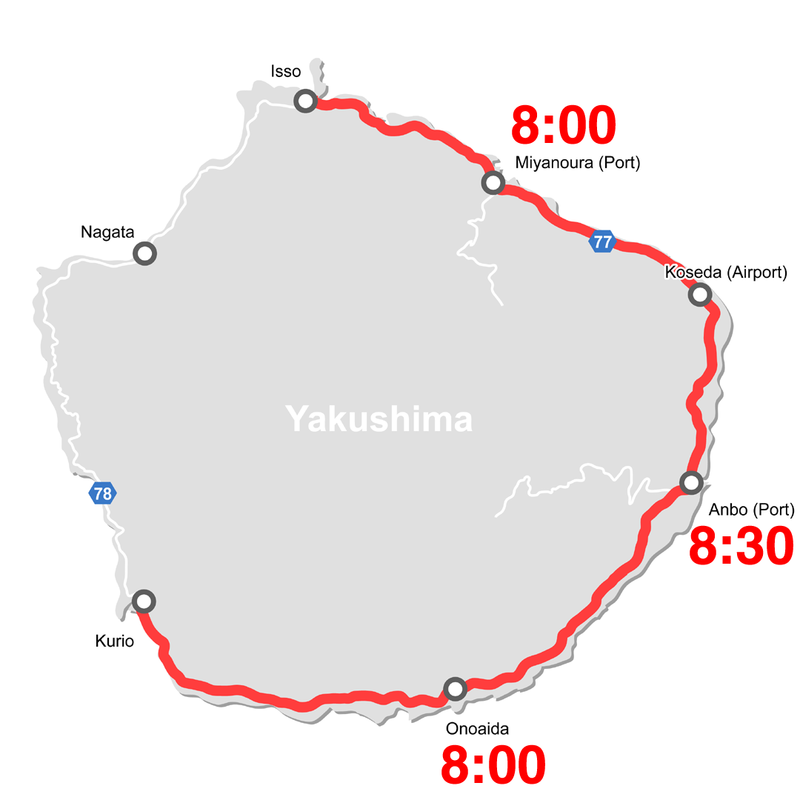 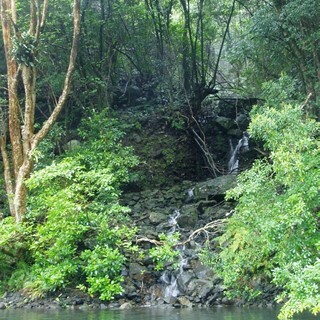 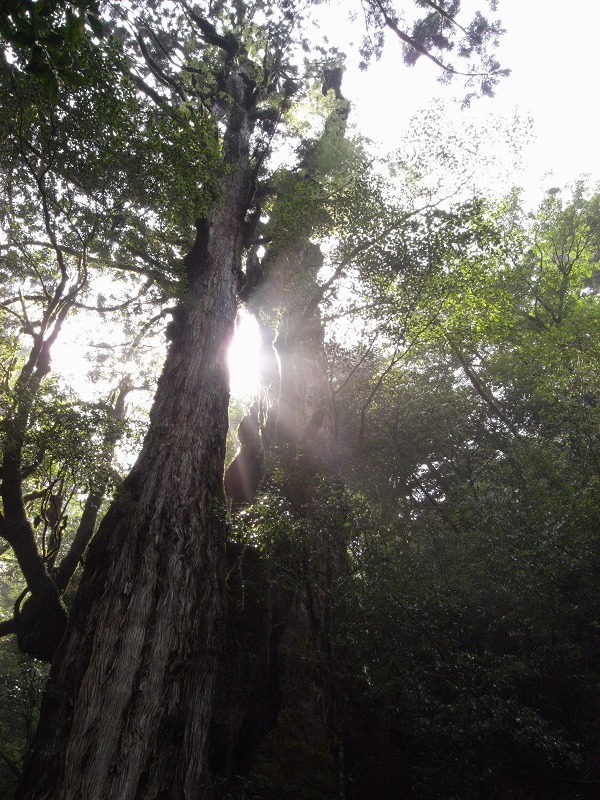 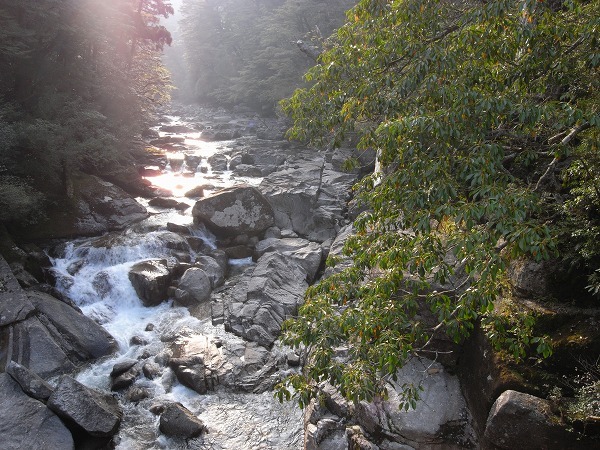 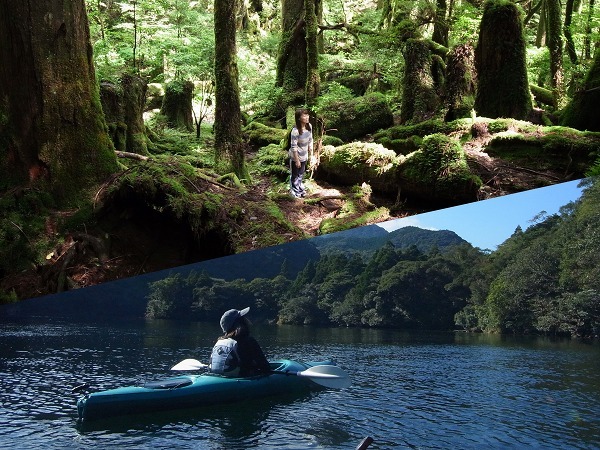 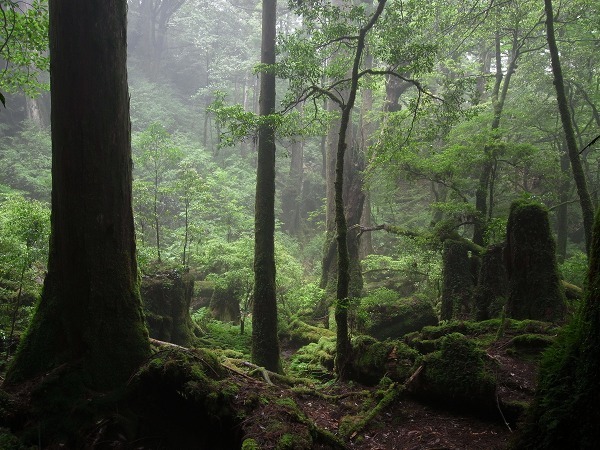 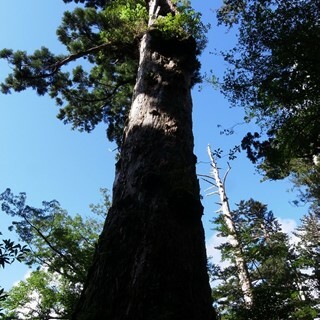 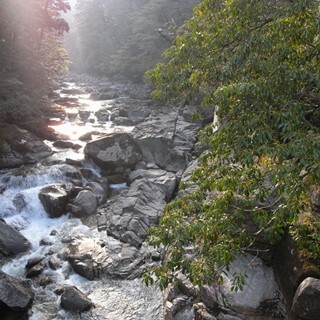 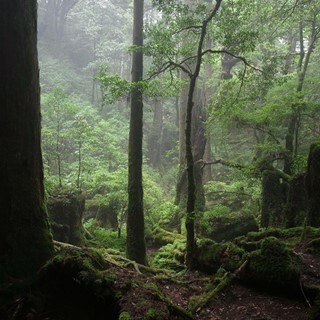 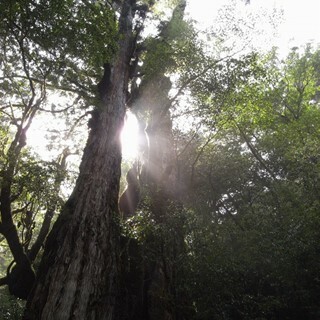 Trace a river runs through Yakushima in one day! 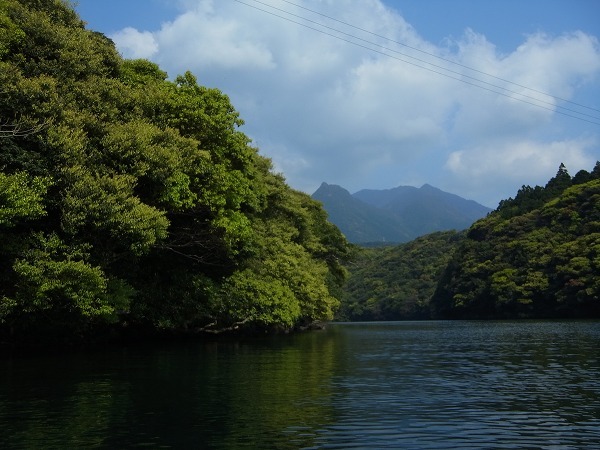 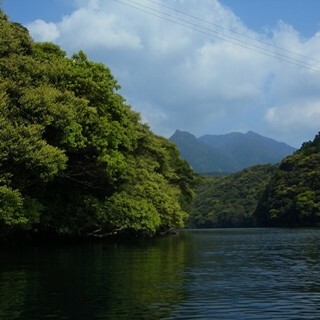 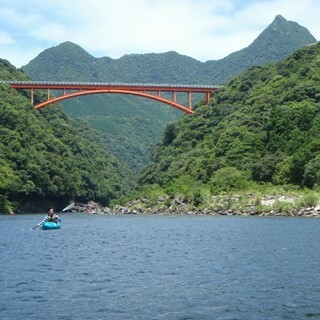 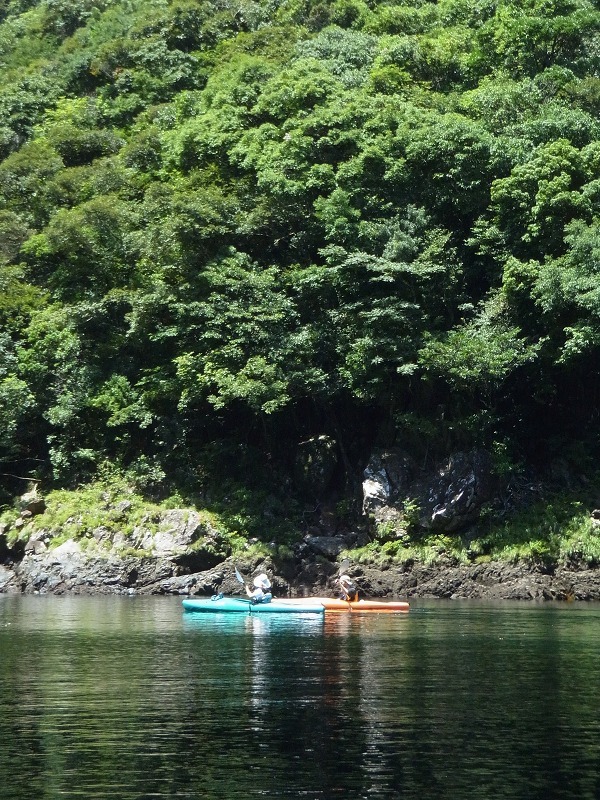 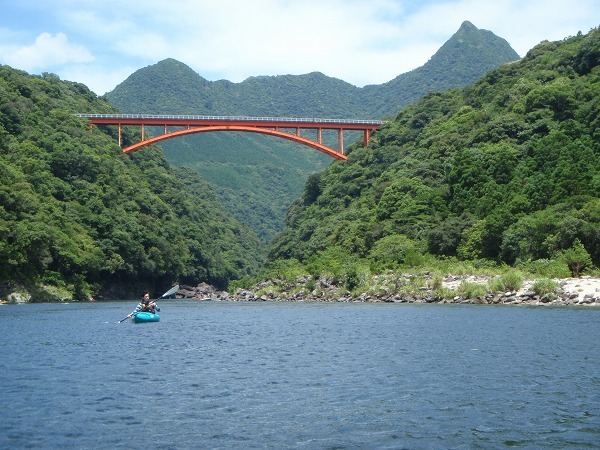 In the morning, we go kayaking through the lower part of Anbo river, the longest river in Yakushima. 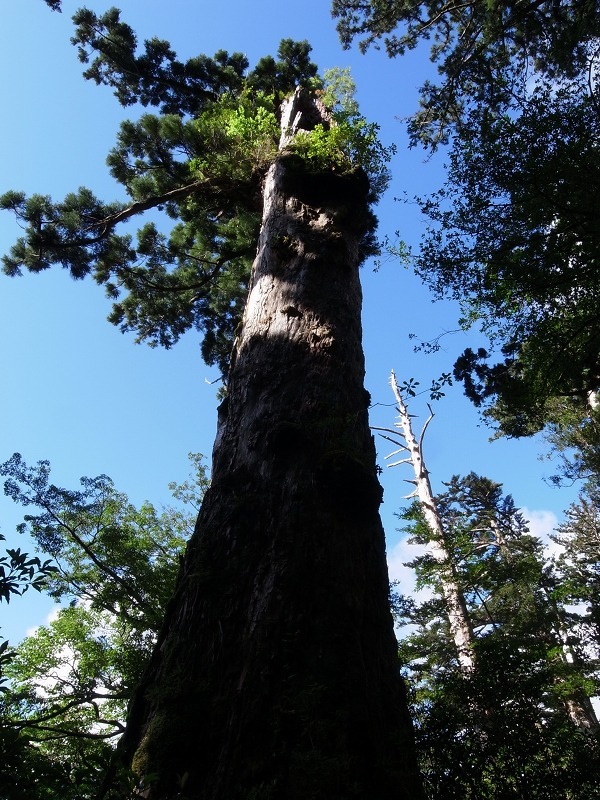 In the afternoon, we walk by the upper part of the same river that goes through Yakusugi-Land, situated deep in the ancient cedar forest. 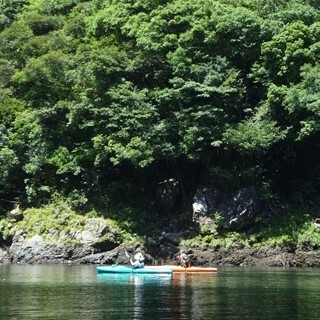 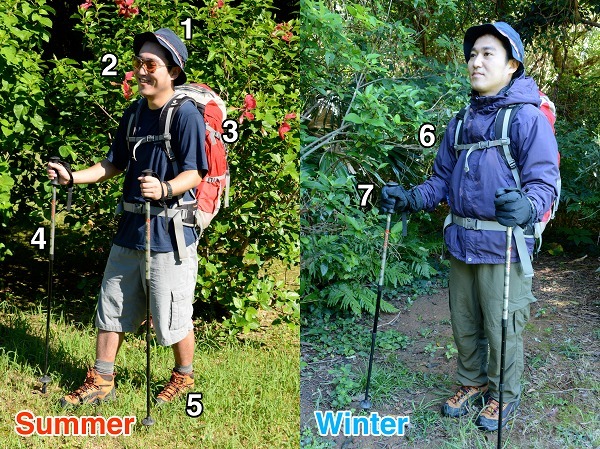 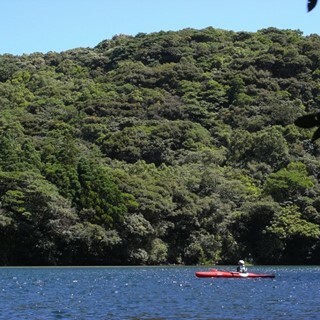 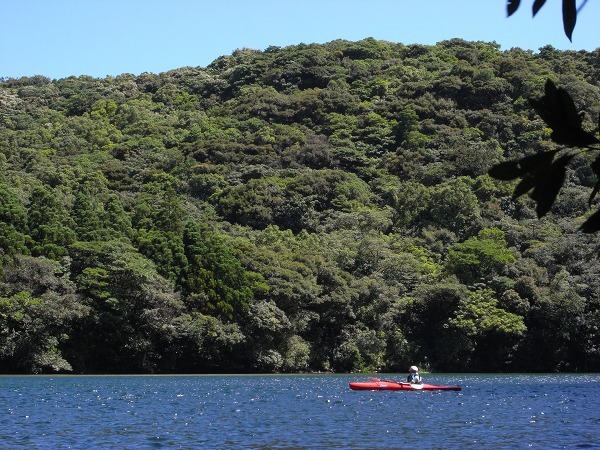 Please check Kayaking and Yakusugi-Land for more details. -Do you prefer to prepare your meal for the tour on your own? 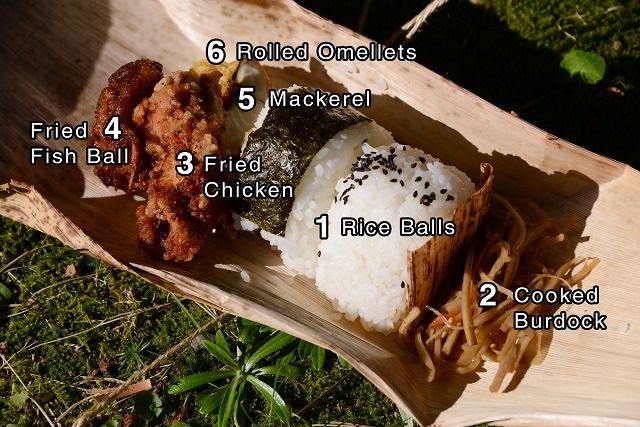 The lunch (also morning for some tour) we offer is Japanese style "Bento" (lunch box) like this.